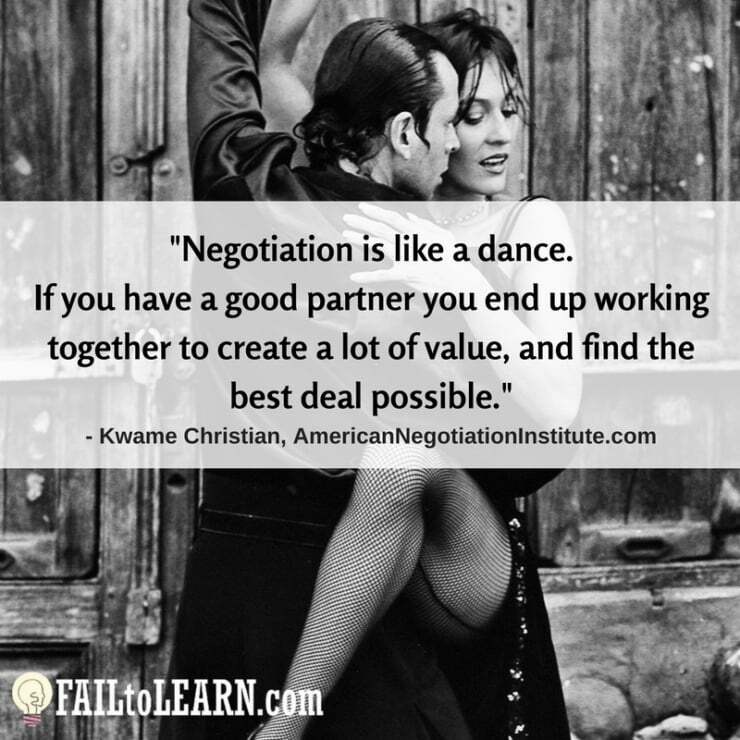 Negotiation is like a dance. If you have a good partner you end up working together to create a lot of value, and find the best deal possible. 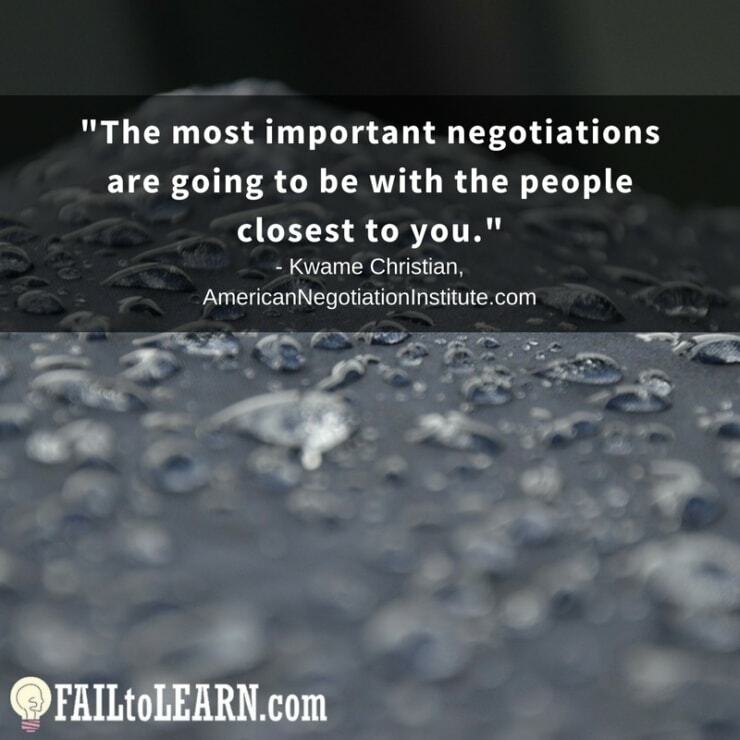 The most important negotiations are going to be with the people closest to you. 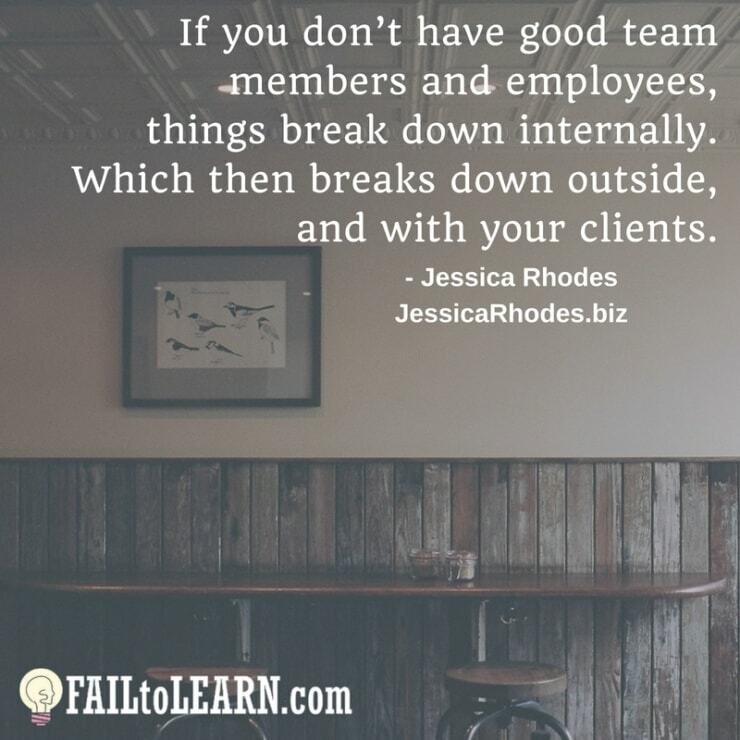 If you don’t have good team members and employees, things break down internally. 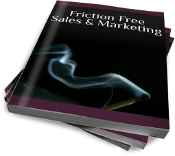 Which then breaks down outside, and with your clients. It’s important as a business owner, that the people working alongside you and on your team, that you feel like they’re in your corner. 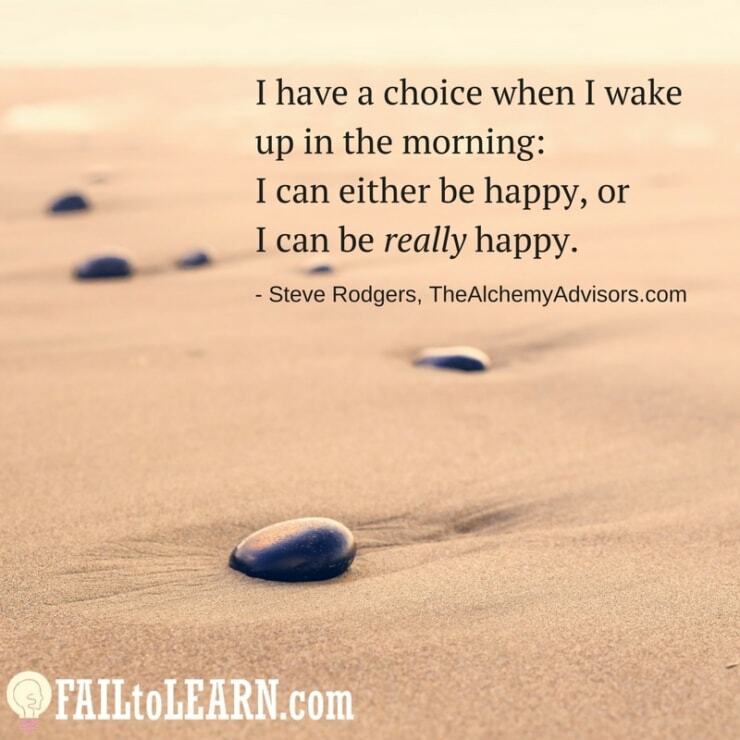 I have a choice when I wake up in the morning: I can either be happy, or I can be really happy. They had not fired a CEO. 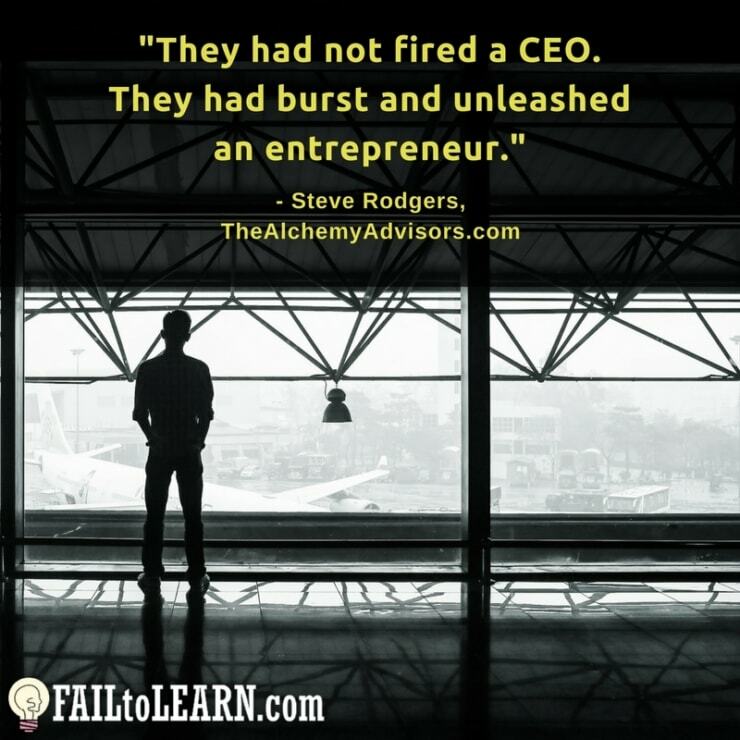 They had burst and unleashed an entrepreneur.